During September, our class reviewed math concepts, completed the PRIME numeracy test (which identifies strengths and needs in the area of number sense) and began to move forward with the Grade 5 and 6 math program. We are currently finishing up our first major math unit, which deals with large numbers and decimals. Our math program follows the Simcoe County District School Board’s Course of Study. 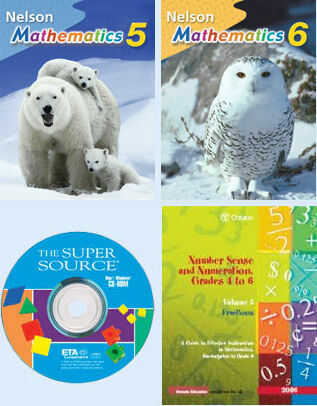 The Course of Study summarizes key principles and learning expectations in the Ontario Mathematics Curriculum and provides a teaching sequence, timeline, and list of tools and lesson resources needed to cover the expectations. and the outline for Unit 1. There are similar documents for Grade 6. At the beginning of each topic in our regular Grade 5 and 6 math program, students complete a diagnostic test assessing how well they remember the math concepts they learned in prior grades. Guided Math Groups are created based on the results of the diagnostic tests. These groups meet once a week. Review, through small group Guided Math and Guided Math homework, makes it easier for each student to build upon his/her knowledge during our regular Grade 5 and 6 math program. 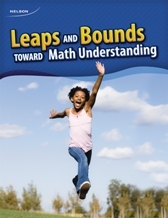 The resource for Guided Math is Dr. Marion Small’s Leaps and Bounds: Toward Math Understanding for Grades 5/6. After completing the weekly work with his or her group, each student may use any additional time during our weekly Guided Math period to play math games. 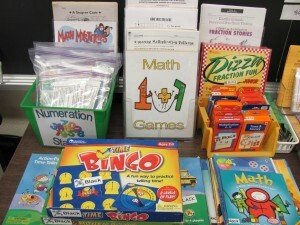 Here are some of the 15+ math games that are stored in the green bin (above). An opportunity for the class consolidate understanding by discussing new insights gleaned from the lesson. Consolidation sometimes includes creating a note, in the form of a definition, rule or procedure that students copy into a math journal, for future reference. 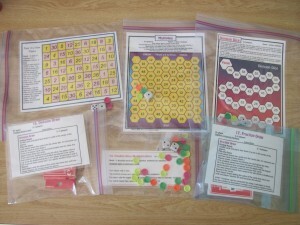 From time-to-time, each student is asked to answer a math question on a piece of paper called an “exit card.” Exit cards indicate how well each student has understood a particular math concept that we have been studying. Students who have difficulty answering the question, or who ask for additional assistance, are offered extra tutoring. Author Margaret BlackPublished on October 16, 2012 October 16, 2012 1 Comment on Dance, Dance, Dance! We dance in our classroom almost every day. 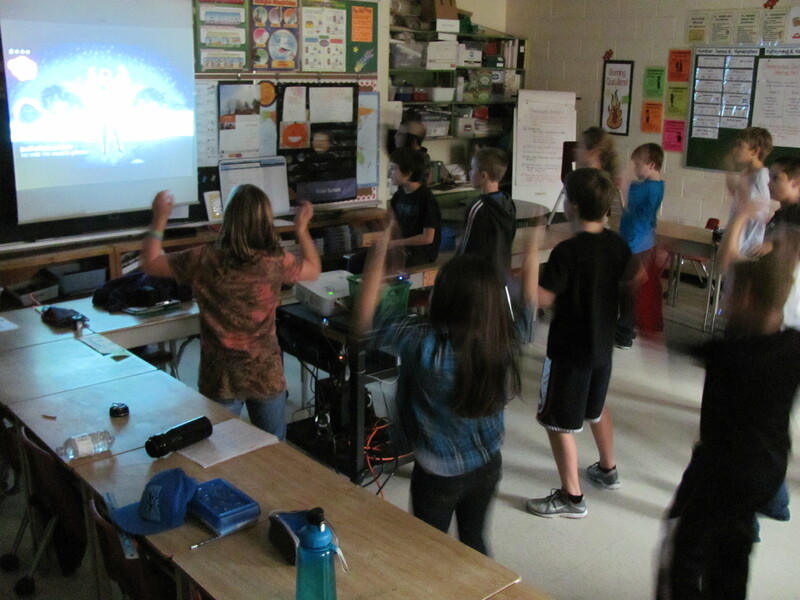 Sometimes we dance to take a break from sitting. We dance to songs on Mrs. Black's MP3 player. 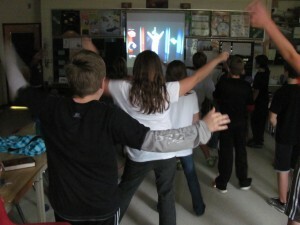 When we do this, students get to make up dances and lead the class. 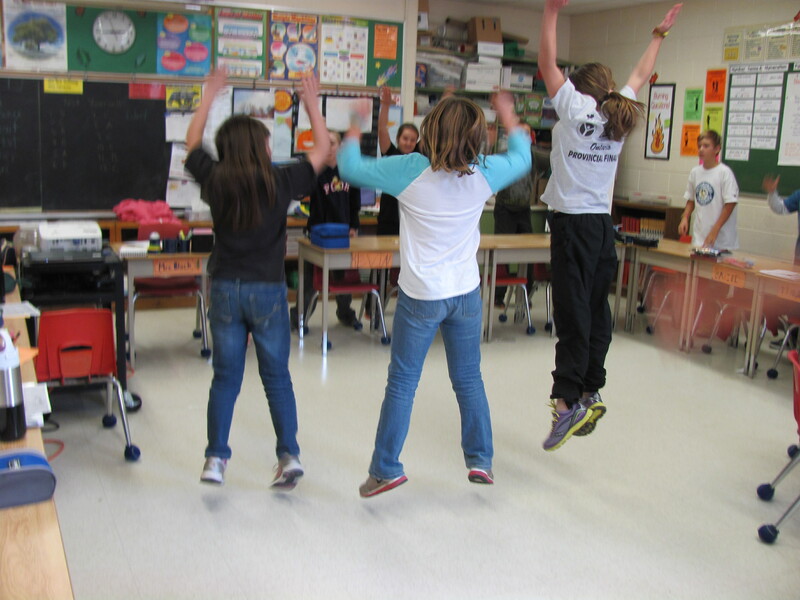 We have also been dancing during this month's Arts periods. 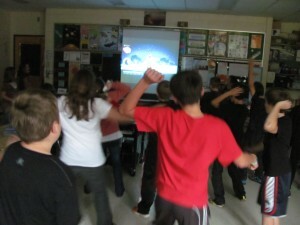 We have been participating in a Wii game called Just Dance, using Mrs. Black's Wii and the classroom projector. When we play, we have to dance along to what's on the screen. We take turns using the remote, which gives the person holding it a score on how well they did. Isaac holds the record for dancing to the song Kung Fu Fighting. His score was 7000 points. 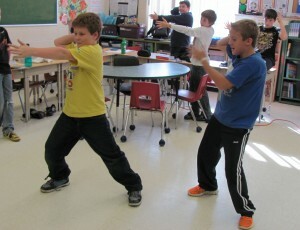 Dancing at school is really fun! Published on October 16, 2012 October 16, 2012 Categories The Arts1 Comment on Dance, Dance, Dance!